The Plot: A dual role – demented lead. She plays the role of twin sisters, one of whom is a lunatic. 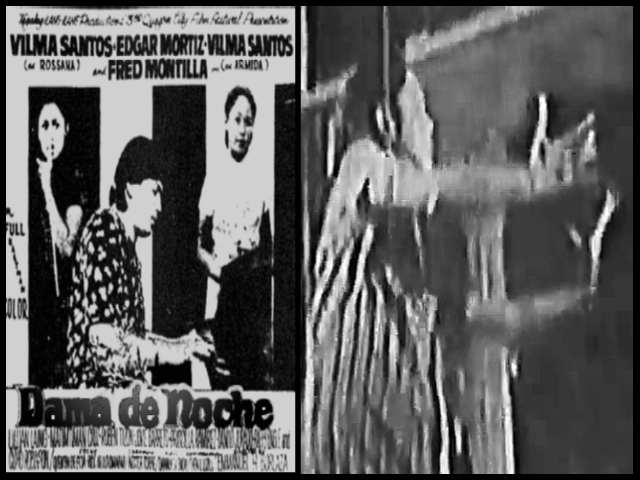 This entry was posted in ARTICLES, FILM REVIEW and tagged FILM REVIEW, philippine movies, Vilma Santos, Vilma Tuazon. Bookmark the permalink.